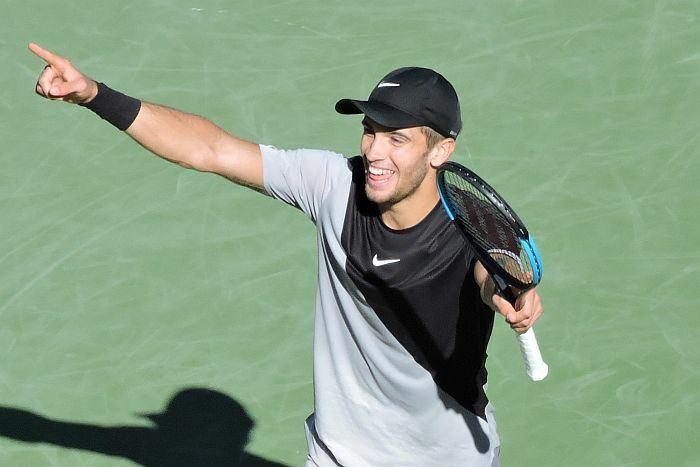 Borna Coric has achieved the biggest milestone of his young career this week, when he reached his first Masters 1000 final by beating Kevin Anderson in the quarter final at Indian Wells. He then lost to Swiss Mestro Roger Federer 5-7 6-4 6-4, but the young Croatian player was upbeat despite the defeat. Coric beat Rafael Nadal and Andy Murray as a teenager and won the first ATP title of his career in Marrakesh last year. 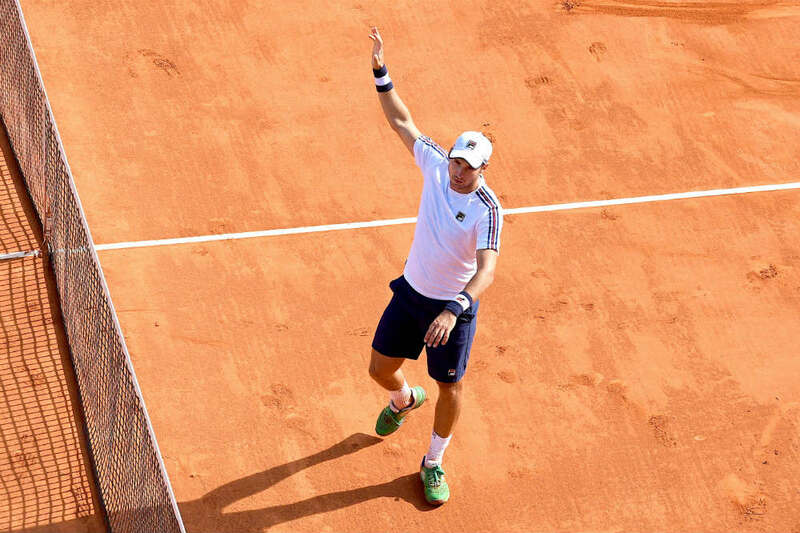 He ended the 2017 season with a semifinal at the ATP Next Gen Finals in Milan. Coric enjoyed a great tournament in the Californian desert losing a combined nine games in the first rounds against Donald Young, Albert Ramos Vinolas and this year’s Dubai champion Roberto Bautista Agut. 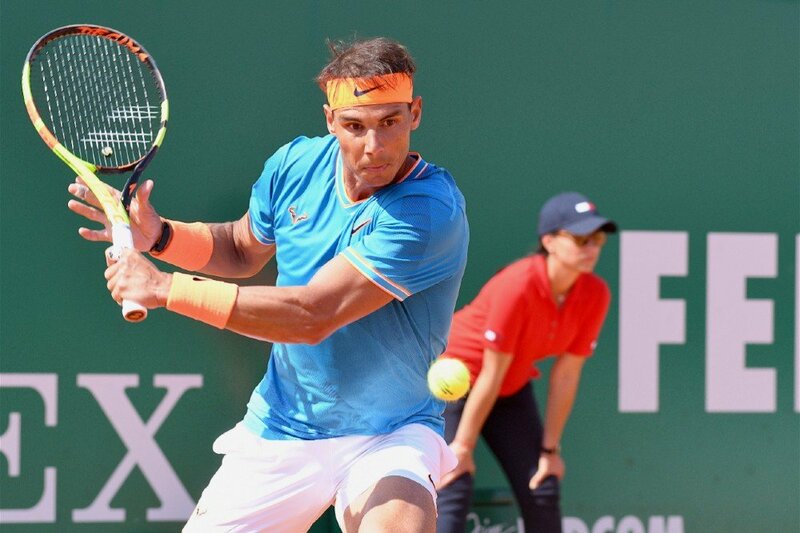 In the semifinal against Federer Coric came very close to beating the world number 1 when he was leading by 7-5 4-2. The 21-year-old Croat went up a break twice in the third set before Federer came back to edge him in three hard-fought sets. “I was really surprised how well I played, how much pressure I was putting on him. I was also enjoying it. We were pushing. I was pushing him to the limits. He pushed me to the limits for sure. I need to look at it from the positive side definitely, just the whole tournament and this match. I played a great match. I was very close. I just didn’t take all the chances. You don’t what to except what to except when you play against Federer. You don’t know what he is going to play next, what spin, what angle, pretty much everything really. It’s a completely diferent level. Today I was really playing really good. I was aggressive and I was pushing him to the limits, but at the end he was a better player. I thought I was really close to winning the match when I won the sixth game of the second set at 3-2 from 0-40 down. He managed to stay in the match and I could not keep pace with him. In the third set I went up a break twice, but he showed that he is a great champion once again”, said Coric. Coric will move to the next Masters 1000 tournament in Miami with a good win-loss record of 11-4 in 2018. 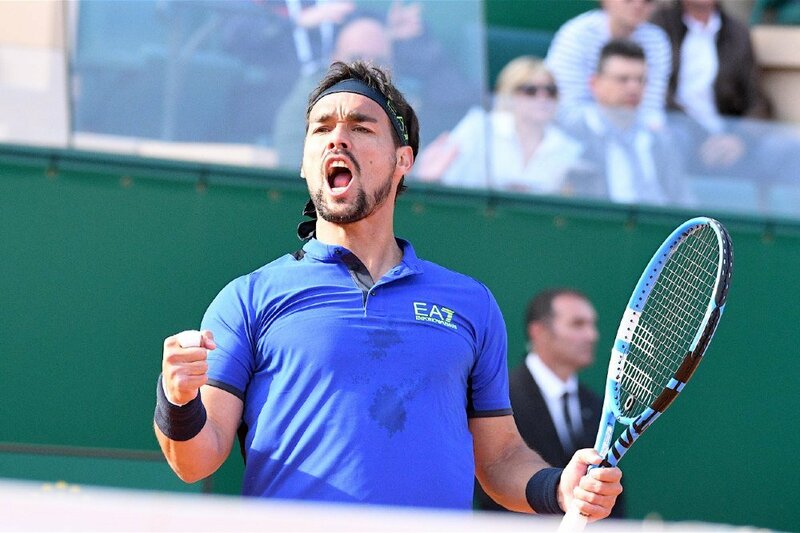 He will rise to world number 40 in the ATP Ranking. “I think the momentum is up, definitely. Hopefully I can stay healthy, and I can continue to play like that. I dnn’t know how I am going to play in Miami and Monte-Carlo, but I am going to give my best for sure. I am going to try to do the same things, try to focus on myself and just see what’s going to happen. It was a hard tournament. I am not used to play so many matches in just a few days. I go to Miami with a renewed confidence”, said Coric. Federer praised the young Croatian player after the match. “I should have lost. He played a great tournament, beat some great players early in the tournament easily, and that’s going to give him a world of confidence. Then he won the close ones except this one today. I think he can take a lot out of this match and also the whole week and move forward from here.